Fights the effects of skin ageing. 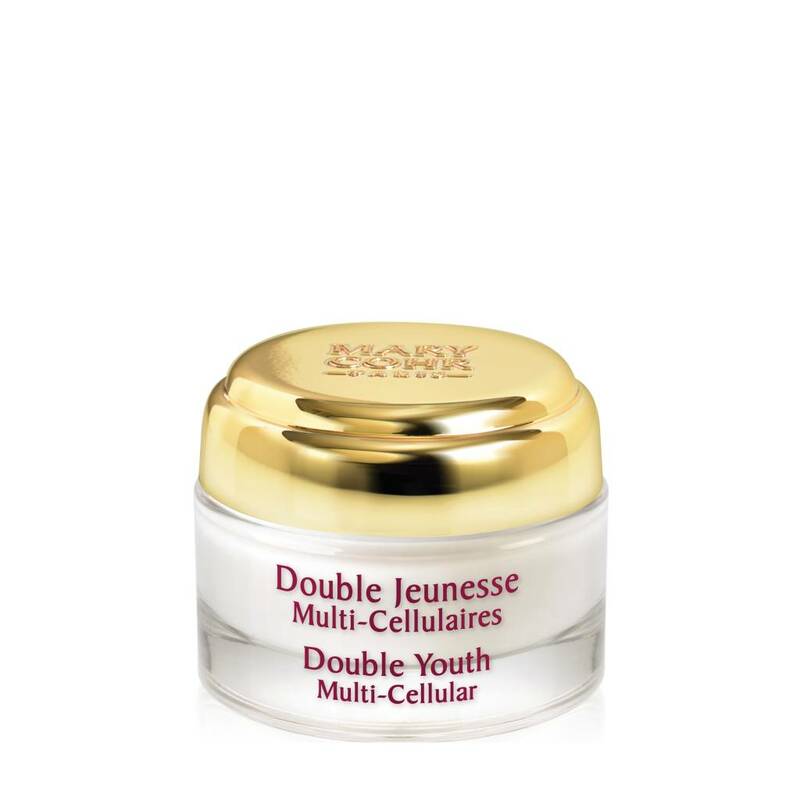 Double Youth Multi-Cellular Concentrate is exceptional global anti-ageing skincare. Multi-Cellular Concentrate is known for its remarkable properties that boost cellular multiplication and regeneration of the skin's elastic fibres. Day after day, signs of ageing diminish and the face appears visibly younger-looking. An elixir of youth for the face. An intensive skin rejuvenating treatment to visibly erase signs of ageing.